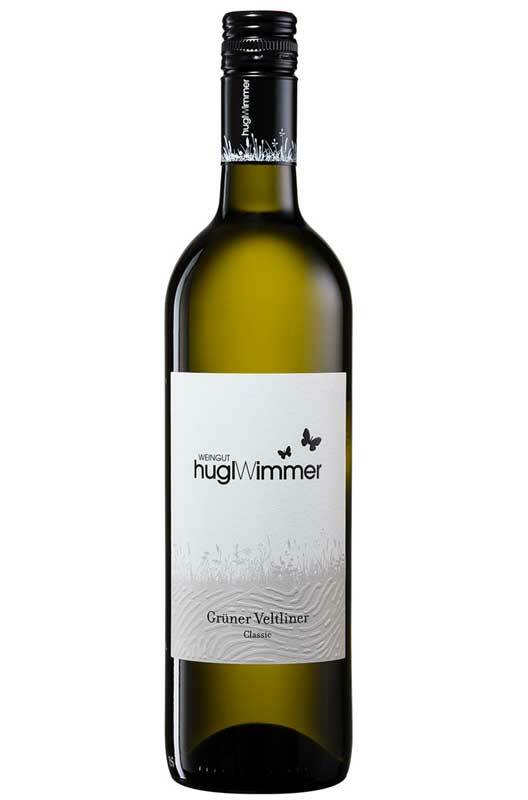 The indigenous variety „Grüner Veltliner” is the key grape variety in our region. 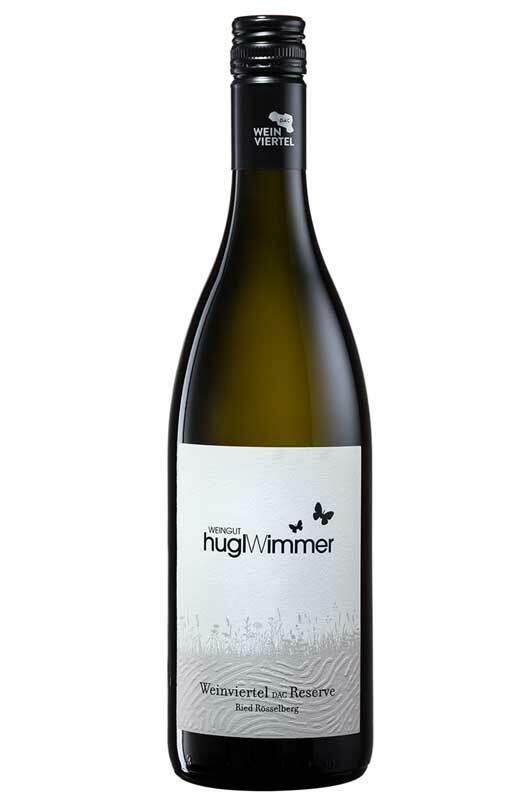 At Hugl-Wimmer we also focus on Grüner Veltliner and its many different styles ranging from the fresh and lively “PoysdorferSaurüssel” and the typical Weinviertel DAC with its peppery character to the Weinviertel DAC Reserve from the Rösselberg vineyard which is opulent and full-bodied with spicy aromas. Our range consists of many other wines besides Grüner Veltliner. Try our wines for yourself and find your favourite! We are always pleased to spend time with you, talking about wine, answering your questions about our estate and our wines and taking you on a tour of discovery. Whether you are on your own or in a group, you are welcome to visit any time from Monday to Saturday, although we ask you to give us a call first as we are often out working in the vineyards. We can send your favourite wines to your home address. Just send us an email and ask for our current ex cellars price list! The ripe grapes are processed very gently with a short period of skin contact and then fermented under temperature controlled conditions at 17°C. Matured in stainless steel tanks. Perhaps you know this wine already? The Saurüssel used to be famous in the Seventies. It has now been revitalised in a more contemporary style as a light Grüner Veltliner with 11.5% abv, crisp acidity and a fruity taste. We really love it on warm summer evenings outside in the garden or on the terrace! A medium-bodied Grüner Veltliner with very intense fruit, crisp acidity on the finish, a very pleasing wine to drink. The typical Weinviertel wine – a Grüner Veltliner with a spicy-peppery character, a wine for any occasion. Aromatic, floral bouquet, fresh and fruity taste, lively acidity, an uncomplicated wine to enjoy on any occasion. The ripe grapes are processed very gently with 5 hours on the skins and then fermented under temperature controlled conditions at 18°C. Matured on the fine lees for 3 months in stainless steel tanks. Delicate stone fruit aromas, juicy fruit, fresh acidity, lively spiciness on the palate. 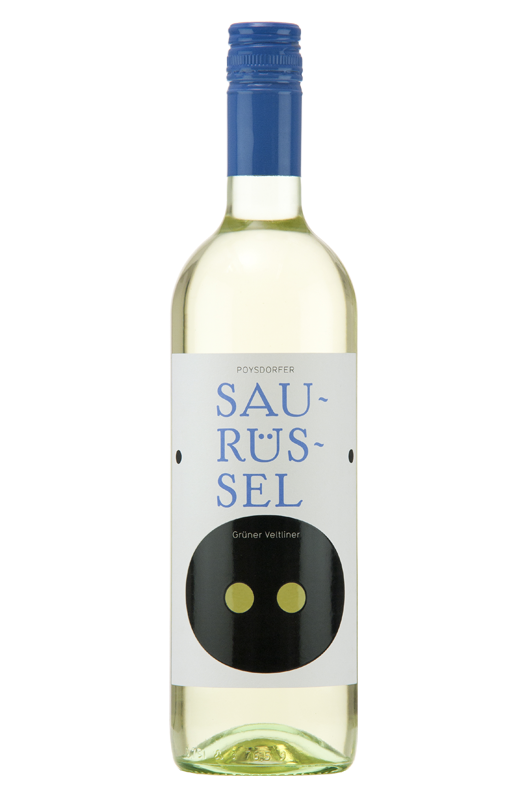 Typical grapey aromas, light alcohol, refreshing style, appealing sweet and sour character. A mix of green-spicy flavours coupled with muscat, a perfect combination of Veltliner, Muskateller& Riesling. 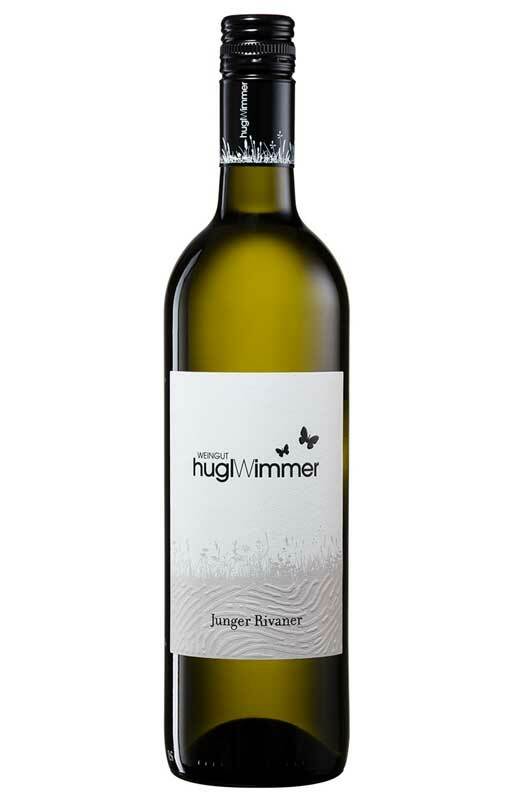 Subtle elderflowers and nettle aromas on the nose, crisp texture, lively and well-structured acidity. A delicious, refreshing wine. The first wine from the new vintage – fresh, fruity and lively. The ripe grapes are processed very gently with 4 hours on the skins and then fermented under temperature controlled conditions at 18°C. Matured on the fine lees for 3 months in stainless steel tanks. Aromas of yellow fruit, pear and quince, spicy-peppery on the palate, very smooth on the finish, a typical Weinviertel Veltliner of character! The ripe grapes are processed very gently with 12 hours on the skins and then fermented under temperature controlled conditions in oak barrels. Matured on the fine lees for 6 months. 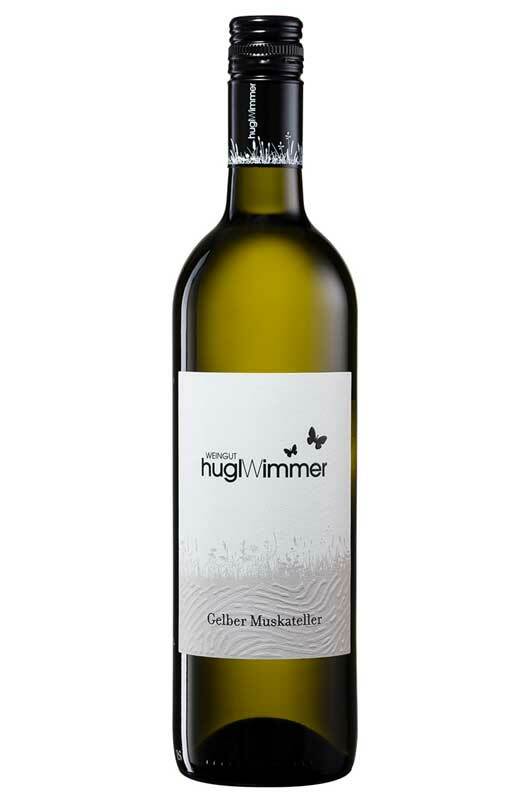 A powerful, very ripe Grüner Veltliner, intense and full-bodied with a long finish. 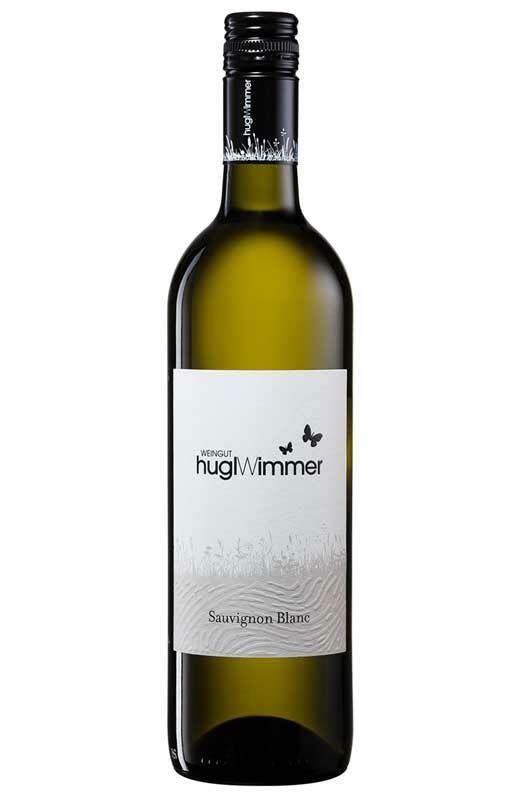 Fruity, smooth and elegant, full-bodied taste, fine acidity, long finish, complex and charming. The ripe grapes are processed very gently with 4 hours on the skins and then fermented under temperature controlled conditions at 18°C. Matured in stainless steel tanks. Intense aromas suggesting ripe fruit, intense concentrated weight on the palate, fine acidity, extremely long. The ripe grapes are processed very gently with 12 hours on the skins and then fermented under temperature controlled conditions at 18°C. Matured in stainless steel tanks. Very intense nose with aromas of dried fruit and honey, sweet on the palate, elegant acidity, stunning long finish. The ripe grapes are de-stemmed after picking and fermented on the skins. After the malolactic fermentation has taken place in stainless steel tanks, the wine is transferred to large oak casks for final maturation. 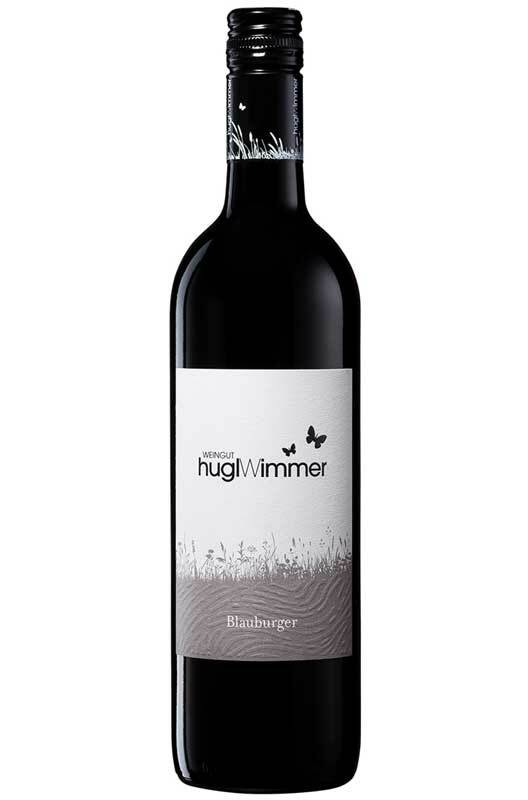 Deep red in colour, fruity, smooth with fresh aromas of berries and cherries, uncomplicated character, medium bodied and very lively. 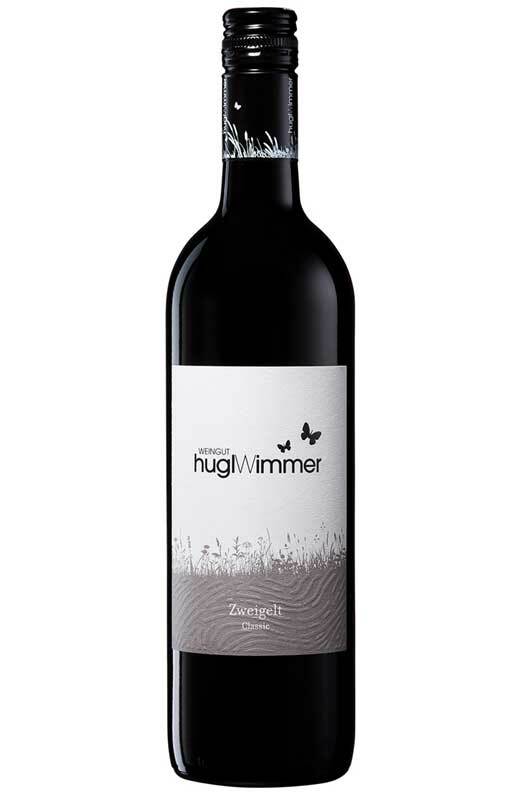 Very dark ruby red colour, primary fruit aromas, a fine, dense red wine with gentle tannins. 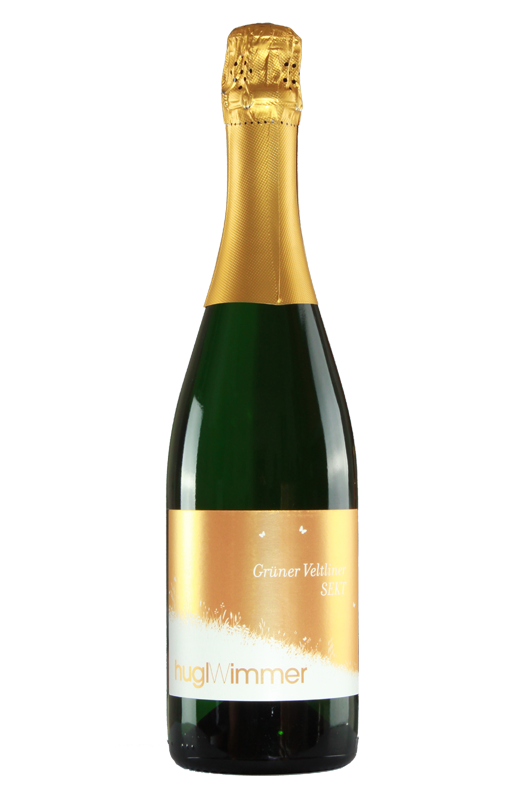 Lively and with bubbles – a cuvee of Veltliner, Muskateller and Riesling. 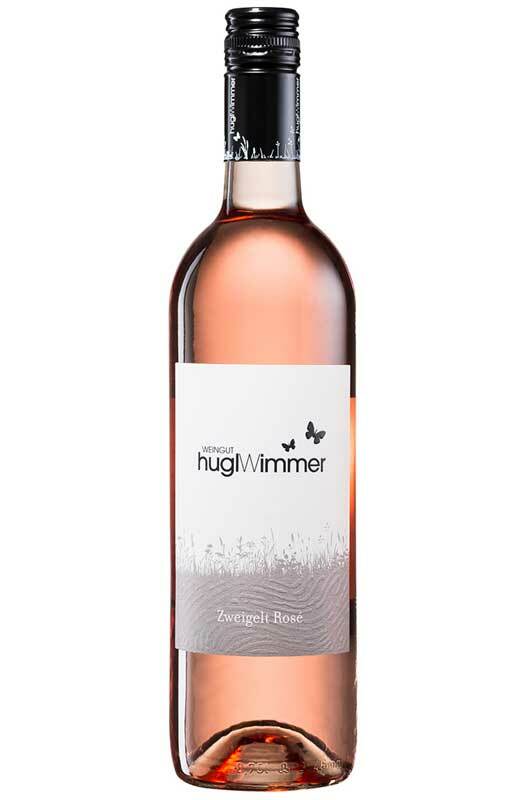 With its fruity-grapey bouquet with hints of peach it is an absolute must as an aperitif. 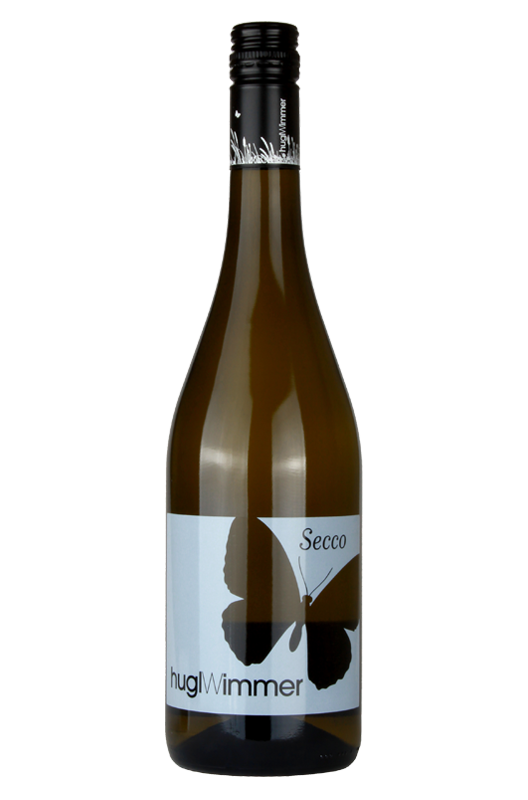 This is a Secco for the whole day and the whole night “Secco around the clock” – we are sure you will love it! Pale golden colour with a glint of green. Yellow fruit aromas, dry with a soft, juicy structure and a pleasing streak of minerality. Notes of crisp apple and pear.